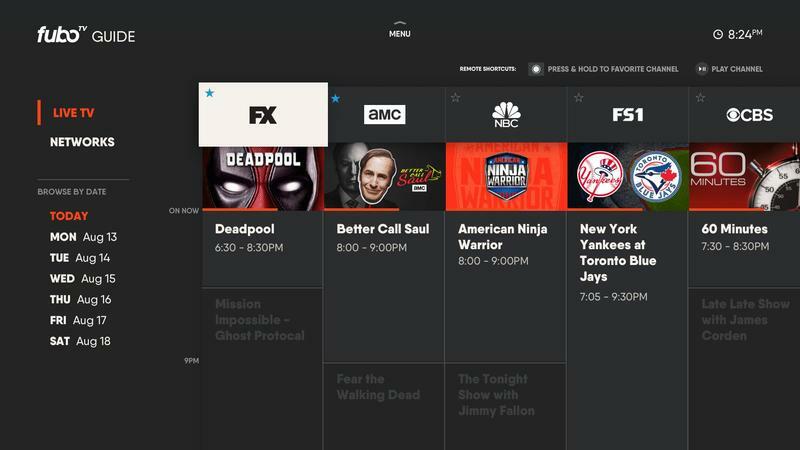 Live TV streaming services are plentiful these days, but you shouldn't limit yourself to the most popular names when cutting the cord. Among all these choices, there are advantages and disadvantages. 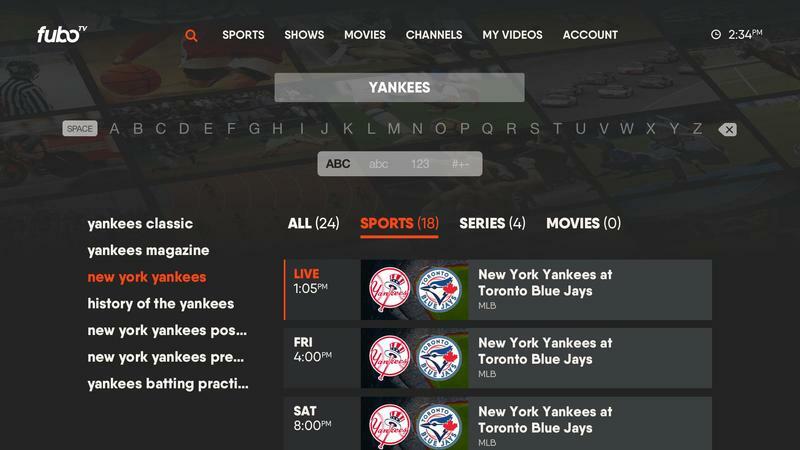 FuboTV deserves some extra attention if you fancy sports or news. It focuses on athletic events and real-time happening a bit more than traditional entertainment. As of September 2018, the scrappy alternative approached 250,000 subscribers. 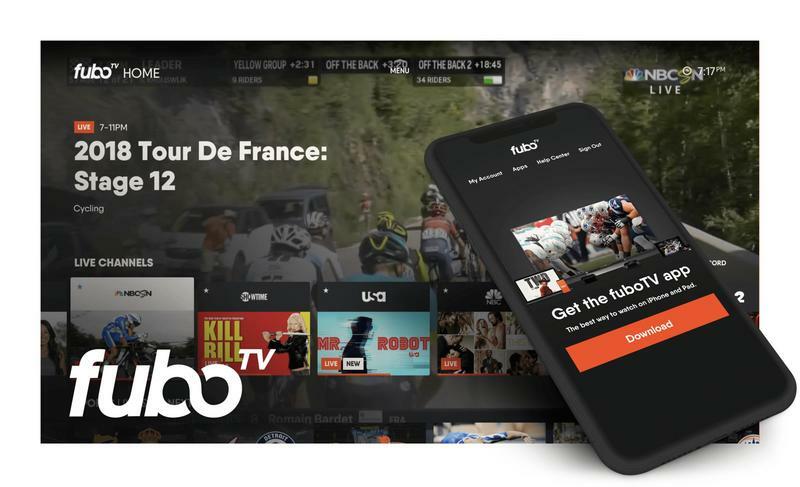 FuboTV has also netted $75 million from major media companies like AMC Networks and 21st Century Fox. So it's growing at its own pace, creating value where possible in the face of stiff competition. 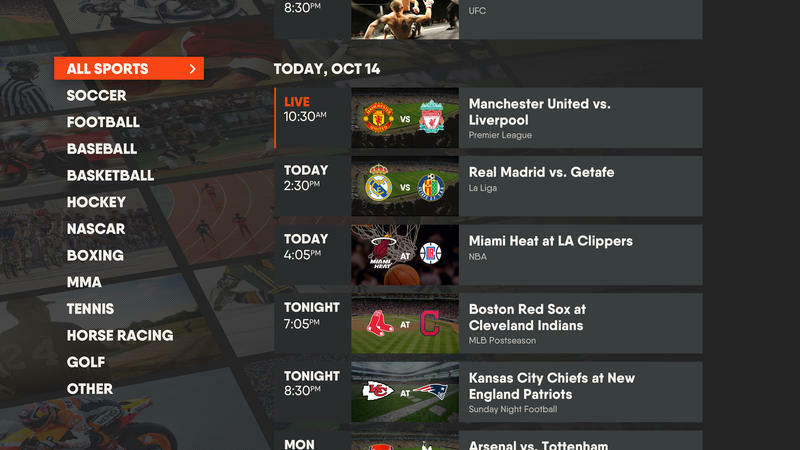 FuboTV labels itself as an all-in-one hub for sports. It has a channel lineup that includes broadcast networks, cable networks, and regional networks. Maybe that sounds like a complete package, but there's still one very important piece missing from this service if you're into sports the most. Here's what I think of FuboTV, as someone who pays for DirecTV and loves sports of all kinds. Pricing could be a turn-off for potential subscribers. 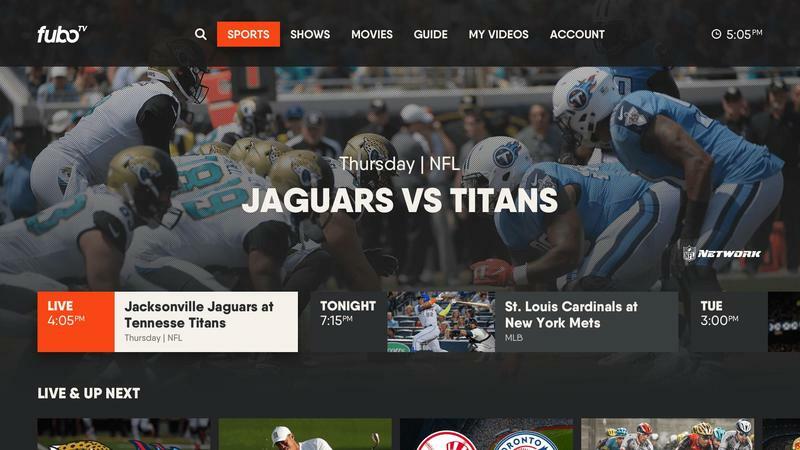 FuboTV lures you in with a $40 introductory price, and then it rises to $45. It's definitely on the expensive side, and sports can be blamed for that. Media companies dish out billions of dollars for TV rights, which then get passed down to TV providers. 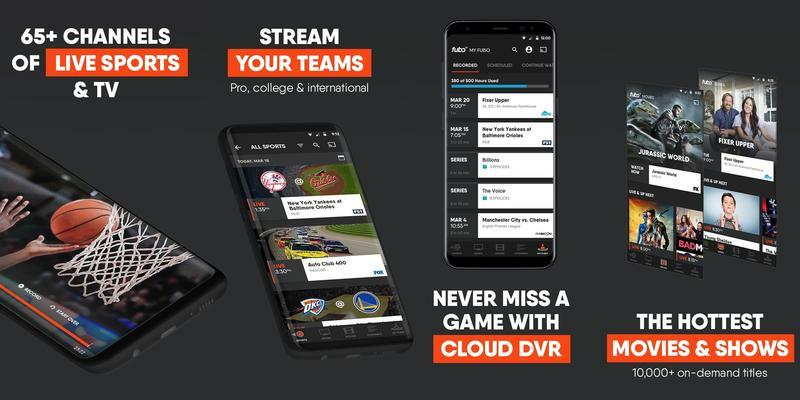 FuboTV also tacks on more fees for additional cloud DVR storage ($5), simultaneous streaming on a third device ($6), and niche channels like NFL Red Zone ($9). It adds up, but you'll still end up paying less than what greedy satellite/cable TV providers ask. Still, know that other live TV streaming services are much cheaper. You won't struggle to find some compatible devices. 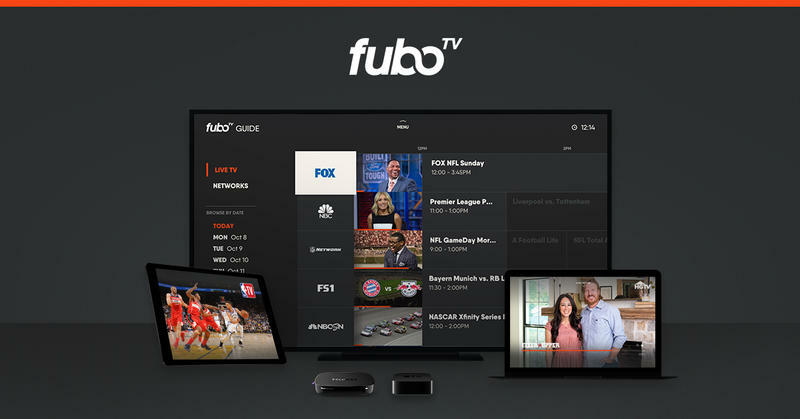 FuboTV works on iOS, Android, web, and a few set-top boxes and sticks. 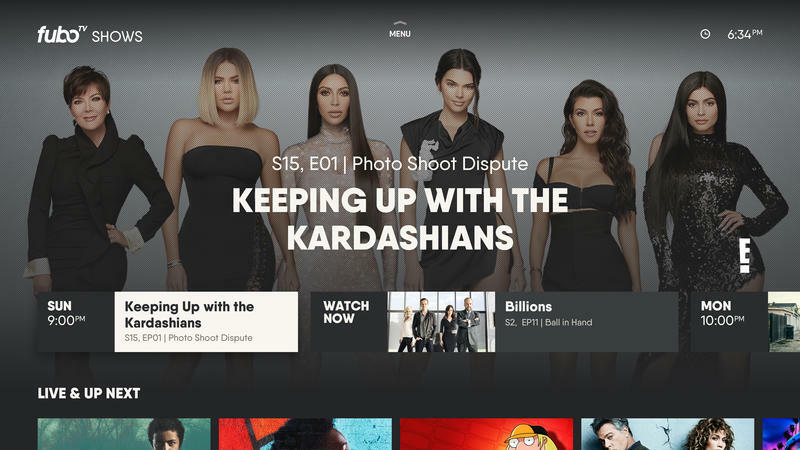 The service has dedicated apps for Roku, Apple TV, Fire TV, and Android TV. It's a standard range, and there doesn't seem to be any major platform left out. During my testing, I used a Chromecast, an NVIDIA SHIELD TV, and my laptop. No complaints on any of them. 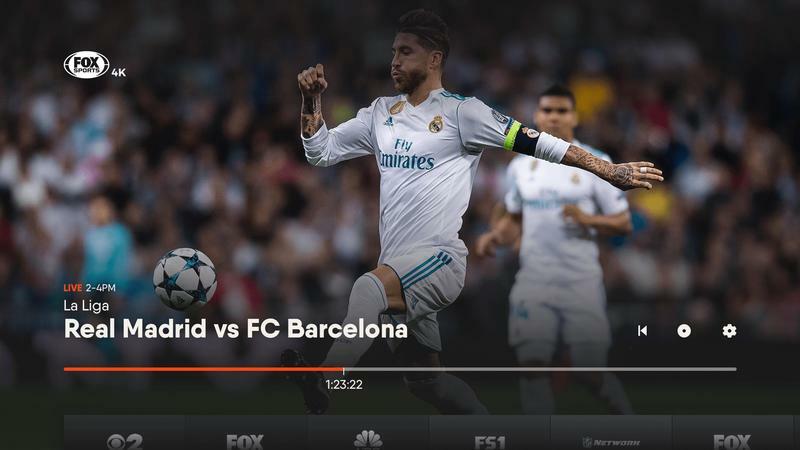 FuboTV goes light on color and animation, and that's for the better. You really can't get lost with this user interface. If the channel lineup isn't any good, the user interface and the number of compatible platforms are meaningless. 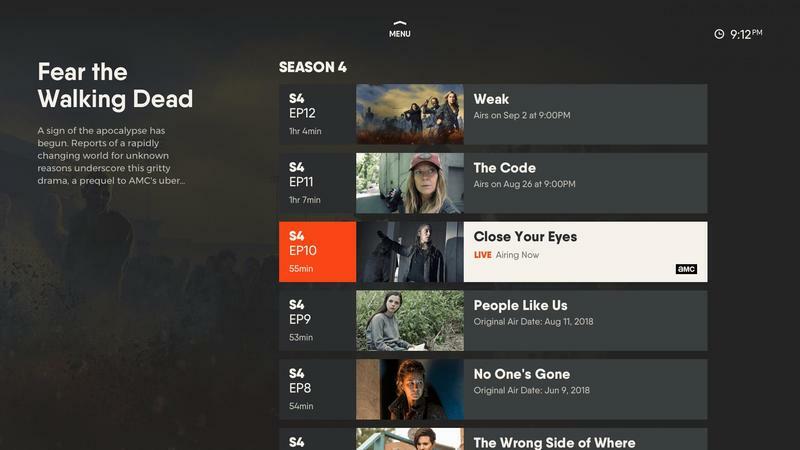 FuboTV will live or die based on what content you can find. Based on my viewing habits, FuboTV's nearly perfect. It really does have the channels you need to watch NFL, NBA, MLB, and NHL games. Most of these leagues, in addition to the NCAA, are partners with the broadcast networks, but FuboTV also hosts the necessary cable networks. FS1, NBCSN, CBS Sports Networks, NFL Network, and NBA TV are live. 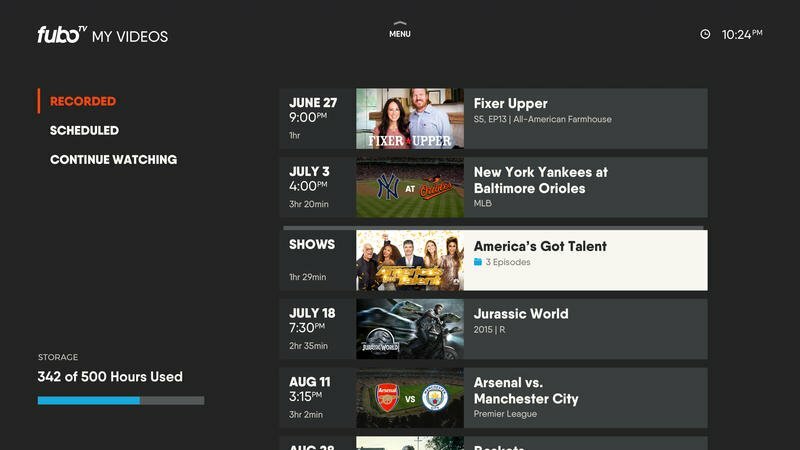 Cable/satellite TV providers are constantly at war over sports, but FuboTV welcomes them as a selling point. That would explain why it's slightly more expensive. The bad news? You won't be able to watch anything on ABC or the ESPN family. FuboTV and the Walt Disney Company don't have a deal in place for any of its channels. With that said, you'll miss out on the NBA Finals, Monday Night Football, and a plethora of college football and basketball games. It's a big blow to lack the Worldwide Leader in Sports. It probably comes down to cost. ESPN has the highest subscriber fee in the nation. ESPN+, by the way, isn't anywhere near ready to step in. The video streaming service doesn't have the same programming as its regular siblings. If you demand ESPN, look elsewhere. Thankfully there's a whole lot of sports to be seen on other channels. FOX Sports and CBS Sports are serious about the NFL and college sports, and FuboTV also goes above and beyond with regional sports networks. You'll get whatever's local, in addition to the Big Ten Network and the Pac-12 Network. FuboTV didn't skimp on channels that are bursting with scripted and unscripted programming. There's a healthy flow of a entertainment when sports and news are exhausted. From Bravo to Food Network to TNT, all subscribers should be taken care of with these channels. The service sells premium access, too — NBA League Pass, Showtime, AMC Premiere, and FX+. 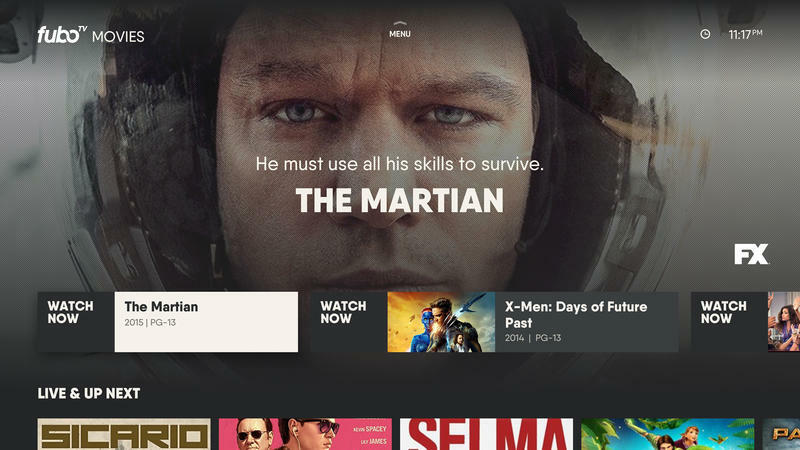 It'd be cool if HBO and Starz were an option, but they have standalone subscriptions anyway. On the news side, you'll be satisfied whether you lean left, right, or center. 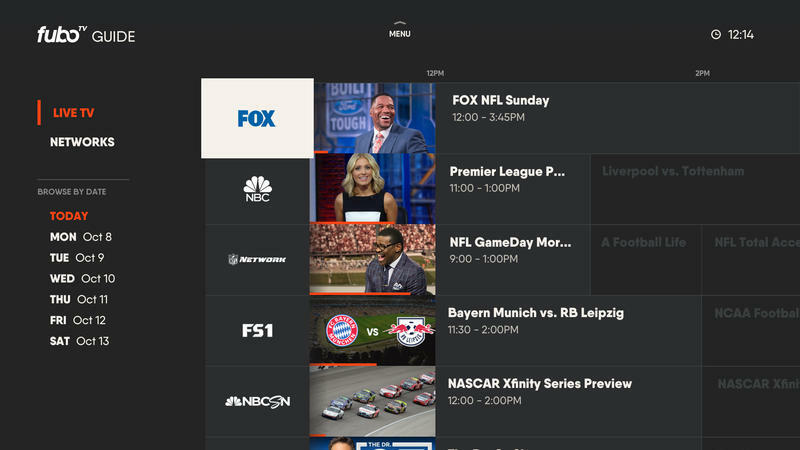 FuboTV includes CNN, MSNBC, and FOX News. Furthermore, CNBC and FOX Business Network serve up financial updates. Aside from the major cable news networks, you also get CBSN, BBC World News, The Weather Channel, and more. You'll stay informed with FuboTV, no doubt. Since I watch so much reality TV, I was pretty disappointed to be missing Viacom's networks. I couldn't watch Love & Hip Hop: Hollywood on VH1 and Teen Mom on MTV. That's a 'me' problem, though. Also, keep in mind Discovery Communication's networks are missing as well. By far, the channels you do get on FuboTV outweigh the channels you don't get. Overall, the majority of subscribers should find no issues with the channel lineup. Anyone should be able to catch a show, movie, or event that's appealing at any time. Channels, channels, and channels. FuboTV has almost all of them, but there are a few here and there that would be nice. Personally, it's a two-channel complaint for me. So I wouldn't hold that against this live TV streaming service. You could be very pleased with what's available. FuboTV's less expensive than what I pay DirecTV every month, and it ushers in better flexibility. I can watch sports, news, and entertainment on any device at any time. Would I switch to FuboTV? Not yet, and that's solely because ESPN and its sister networks are missing. As a huge NBA and college football fan, there's no way I can sacrifice ESPN for FuboTV today. When FuboTV does add the Worldwide Leader in Sports, I'll return to this live TV streaming service. Then there might be a new champion among cord-cutting sports fans. 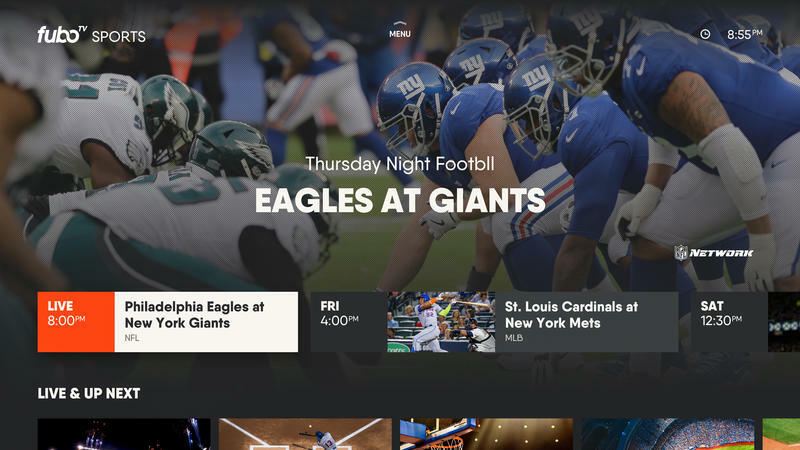 Disclaimer: FuboTV provided a code for a trial to its service, and TechnoBuffalo used it for several weeks to perform this review.